Horses invigorated by changing seasons. The fall season is definitely upon us and with fall weather comes the incentive to prepare for winter conditions. Important preparations to make around your horse barn and stable before Jack Frost shows up include checking out and repairing fence lines, managing pastures, checking barns and stables for roof leaks and other maintenance needs, and proactive manure management. Make sure all fences are in good shape before the wind and snow flies. Pay special attention to temporary electric fence (ribbons, wires and string) and replace any broken posts before they are frozen into the ground then they cannot be fixed. It is easier to replace them now than wait until one breaks in frozen ground. Overgrazed paddocks do not fair well through the winter. Give grass a chance by resting paddocks when necessary. Mid-August to mid-September is the perfect time to evaluate the state of your pasture, test soil, fertilize and consider if reseeding is required. Be ready to use your sacrifice paddocks to avoid decimating next year's grass yield and to keep the footing level, reducing chances of soft tissue injury. Pasture management in the early months of winter can have a big impact on the success of your pastures next spring. Heavy overgrazing of pastures can negatively influence stored root food reserves and contribute to poor winter survival. If you have a pasture that is over-grazed, rest it for the remainder of the year. This will give the grass a chance to store up nutrients for next year, so the pasture will be healthier in the spring. Keeping horses on the same pasture over winter causes damage to plants. So, it's best to keep horses in a sacrifice lot where they have access to hay, water and shelter. 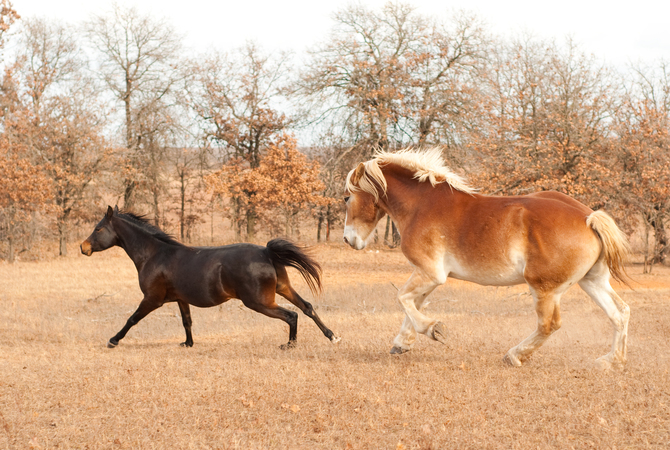 Probably the most important aspect of managing pastures is the time when you take your horses off your pasture. You can greatly improve the health and productivity of your pastures by creating and using a paddock or âsacrifice areaâ to confine your horses for this purpose. A sacrifice area is a small enclosure, such as a corral, run, or pen meant to be your horseâs outdoor living quarters. It is called a sacrifice area because you are giving up the use of that small portion of land as a grassy area to benefit your pasture. 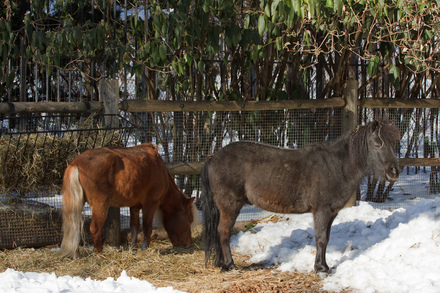 Your horses should be confined to the sacrifice area during the winter and early spring and in the summer before your pastures become overgrazed. It is also useful for separating or confining animals, for controlling the amount of grass or feed your horse consumes on a daily basis and for caring for sick or injured individuals. Effective pasture and horse management in early winter can have a big impact on the success of your pastures next spring and through the winter months. In the winter, keeping horses off of rain-soaked soils and dormant grass plants is critical if you want to have a healthy pasture next summer. Dormant grass plants simply cannot survive continuous grazing and trampling in winter months. Horses are particularly hard on pastures, the pounding of their hoofs compacts the soil which suffocates plant roots. In addition, when the soils are wet horse hoof act like plungers, loosening fine particles of topsoil that are washed away by the rain. 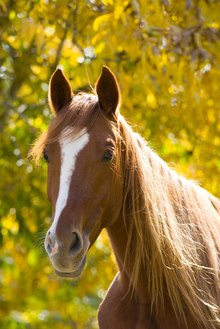 In addition to preparing pastures for the winter season, most horse owners are doing their fall clean-up of yards, pastures and other areas, and may not be aware that various yard waste trimmings can be toxic to horses and other livestock. In urban areas, neighboring homeowners are not aware that certain yard vegetative plants tossed over the fence can be deadly when consumed by horses. It is always a good idea to establish a good acquaintance with your neighbors and educate them to the toxic affect yard waste may have on horses and other livestock. It is also important to remember that the careless disposal of tree and plant prunings into an animal enclosure is a frequent cause of poisoning. Prompt repairs to troublesome spots not only keep your barn looking good, but also help prevent the need for major expenditures when the need for repairs becomes extensive and is complicated by winter weather. 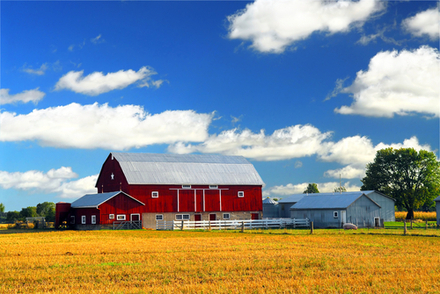 Inspect your barn on a regular basis for any signs of deterioration and to see if repairs need to be made. Keeping the physical plant of your barn in tip-top condition will help insure your horse's safety and well-being. Pay close attention to the roof, windows, doors, electrical and plumbing systems, stalls, wash rack and other areas where you work and play with your horse. Prompt repairs to troublesome spots not only keep your barn and stable areas looking good, but also help prevent the need for major expenditures when the need for repairs becomes extensive. Although manure management is a vital part of everyday horse ownership, cold winter weather can create additional problems when it comes to cleaning up after horses and disposing of manure.. Horse owners generally have a limited amount of time to spend caring for their equine charges, so efficient manure removal and disposal is crucial. If you have a small horse operation with just one or two horses, you may dispose of waste material in trash receptacles so that can be hauled away or use it in a small composting heap. For a larger operation, you can also consider composting the manure and other waste material, or if that isn't possible, you may need to make special arrangements to dispose of the waste. Whatever you do, be sure to take into consideration local rules and regulations regarding disposal of waste. Be considerate of your neighbors and yourself by keeping all waste materials covered, properly disposed of, and preventing odors that occur with accumulated manure and urine and also provide a breeding ground for bacteria, flies, and parasites. By taking the time to prepare for cold weather now, not only will you be spared frustration and extra expenses later, but making maintenance of fences, pastures, barns and stables and manure management a priority will also lead to better horse health and save you time and money during the winter season.